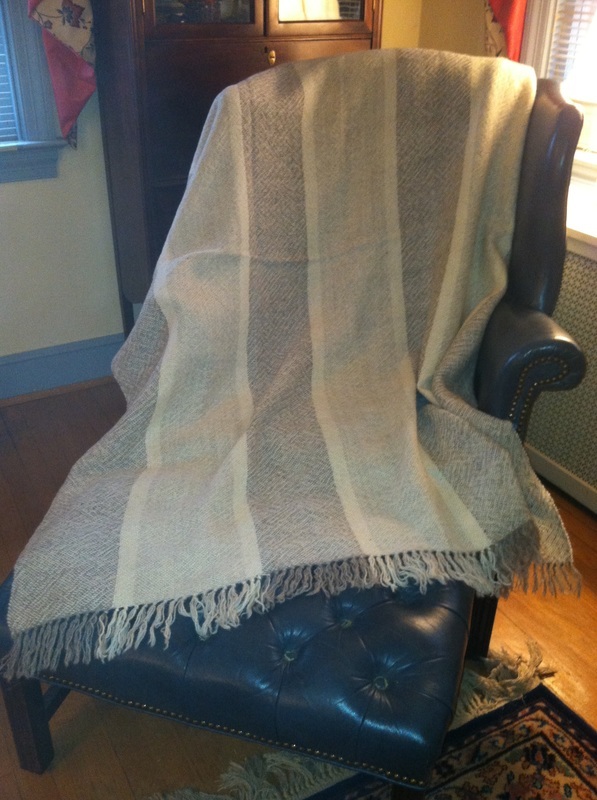 Lincoln Longwool blankets are here! 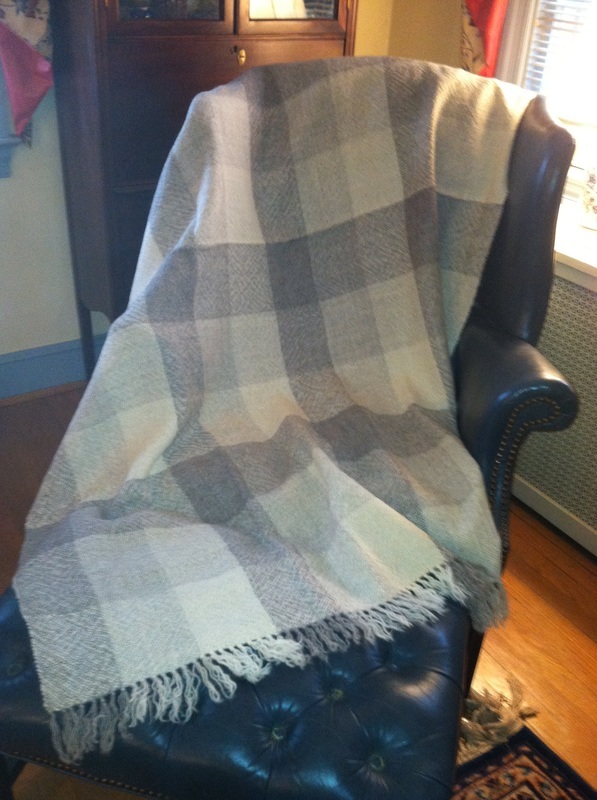 After shearing, and skirting; our wool is sent to Battenkill fibers, New York, where it is washed, carded, combed, spun, then hand woven into exquisite blankets. 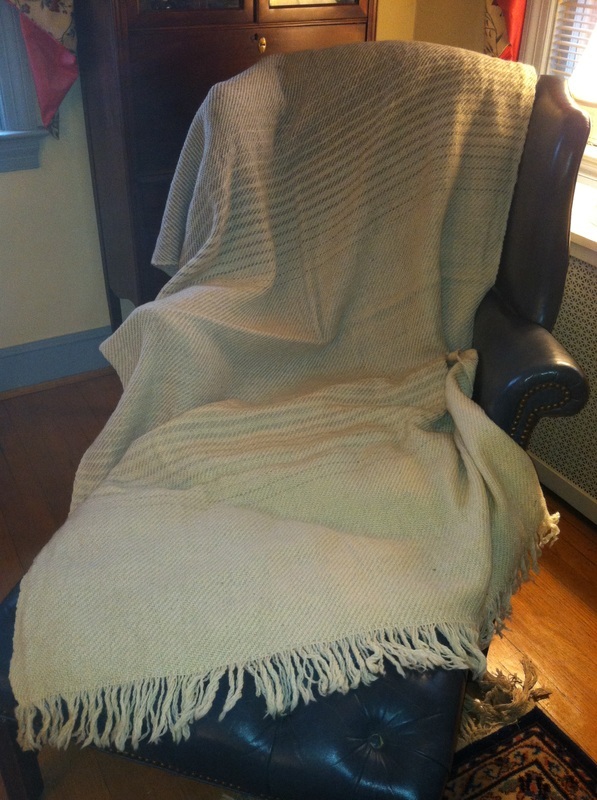 All blankets are 56 inches X 76 inches (twin bed size). 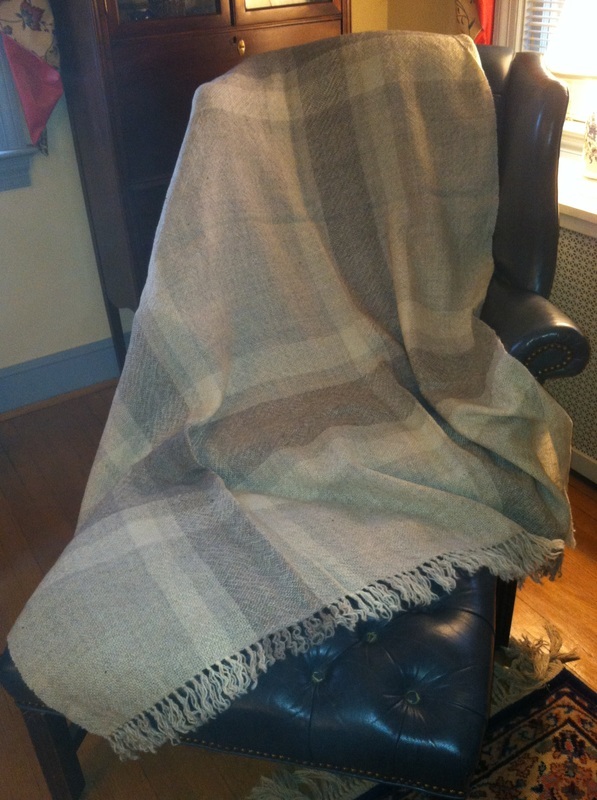 ​The blankets are 70% Lincoln Longwool - providing the silken luster and 30% Marino - providing the lightness in weight. 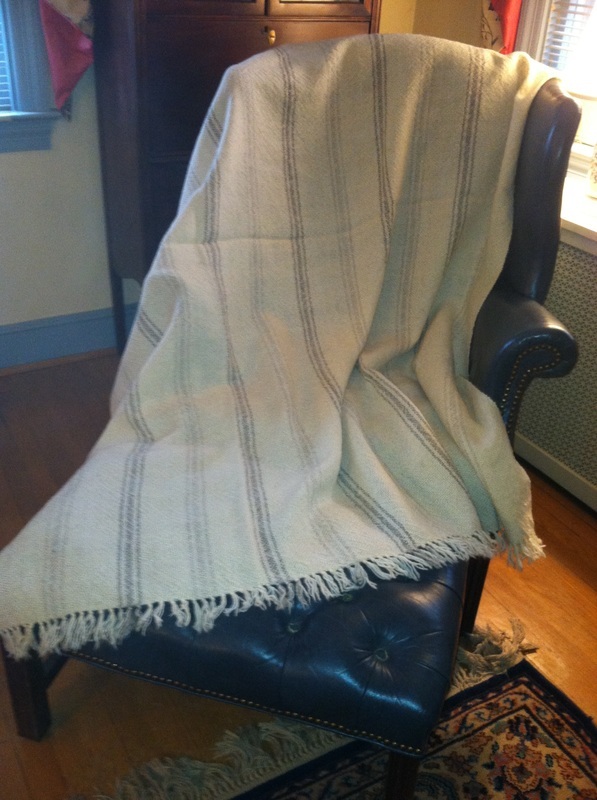 It is the blending of two wool types into the one worsted fiber that make these blankets truly elegant .